Spine, Sports & Occupational Medicine P.C. 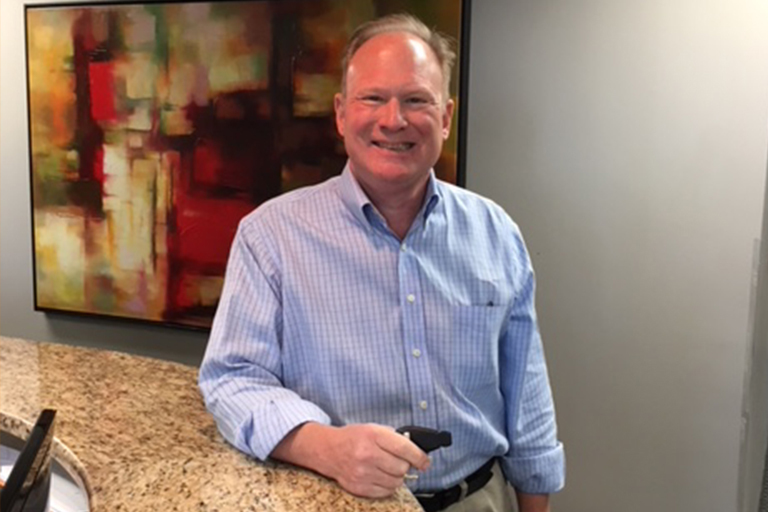 Peter Samet, M.D., has been with Spine, Sports & Occupational Medicine PC for nearly 20 years. He is dually board certified by the American Board of Physical Medicine and Rehabilitation, as well as electromyography (EMG) testing. Dr. Peppler treats the entire spectrum of spinal pain, utilizing interventional approaches such as fluoroscopically-guided spinal injections coupled with advanced techniques of radio frequency neurolysis, spinal cord stimulation, and pharmacologic management. Dr. Ariel Qadir Majjhoo, M.D. 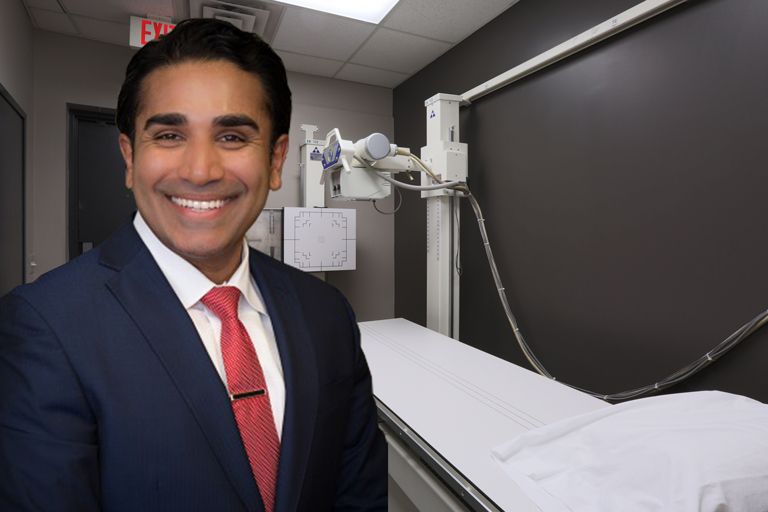 Dr. Majjhoo is dually board-certified in both Neurology and Pain Intervention with the American Board of Psychiatry & Neurology. He was the first Neurologist to complete the Anesthesia Department Program and is also one of the few Neurologists in Michigan board certified in the field of Pain Management. 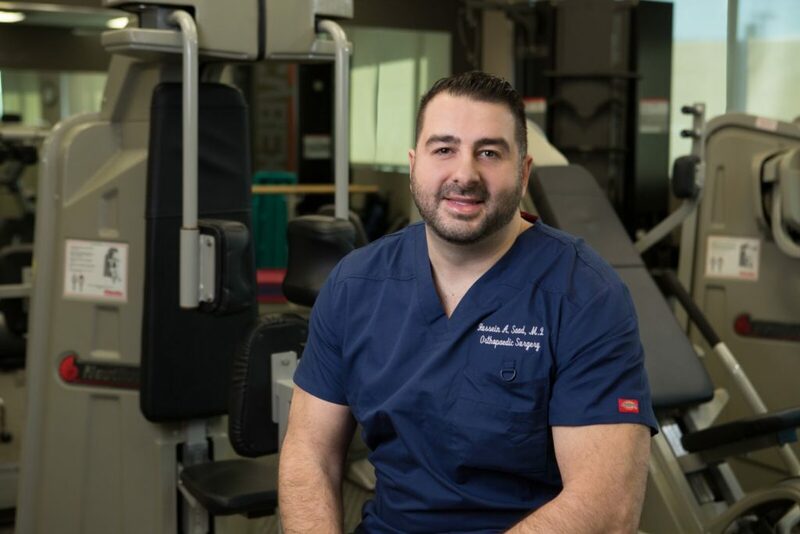 Dr. Saad has comprehensive knowledge and experience in orthopedics and sports medicine. He earned his Doctorate of Medicine with High Distinction from Wayne State University School of Medicine in Detroit. He is also certified with the American Board of Orthopedic Surgery and the State Medical Board of Michigan. 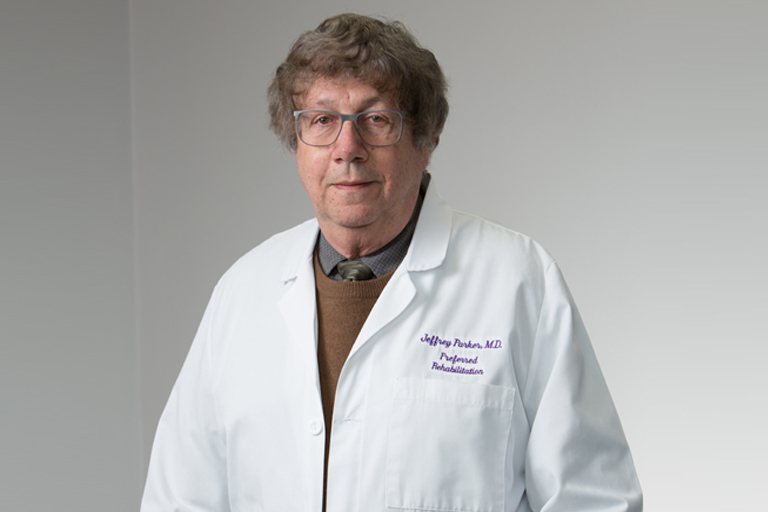 Dr. Parker possesses more than 48 years of diverse medical experience and is board certified with the American Board of Internal Medicine, American Board of Pulmonary Medicine, and is licensed to practice medicine in Michigan, California, Florida, New York, and Massachusetts. 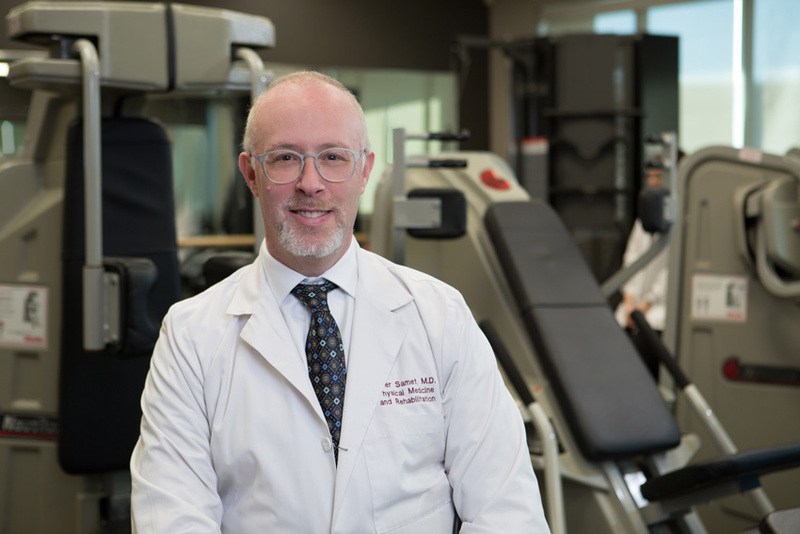 Takes pride in providing the latest technical advancements in rehabilitation to treat patients with pain and physical limitations caused by injuries. Nearly almost 25 years, we have helped thousands recover from pain and injuries with our unique formula of caring personalized interdisciplinary, hands-on techniques and expertise. We hand-hold our patients through every step offering constant communication between our patients, their therapists, trainers, in house and outside doctors, family members, transportation and funding source to provide exceptional care. Our Detroit Physical Therapy program can provide significant benefits to you. Board certified physicians are always available to continually monitor and revise your treatment plan.